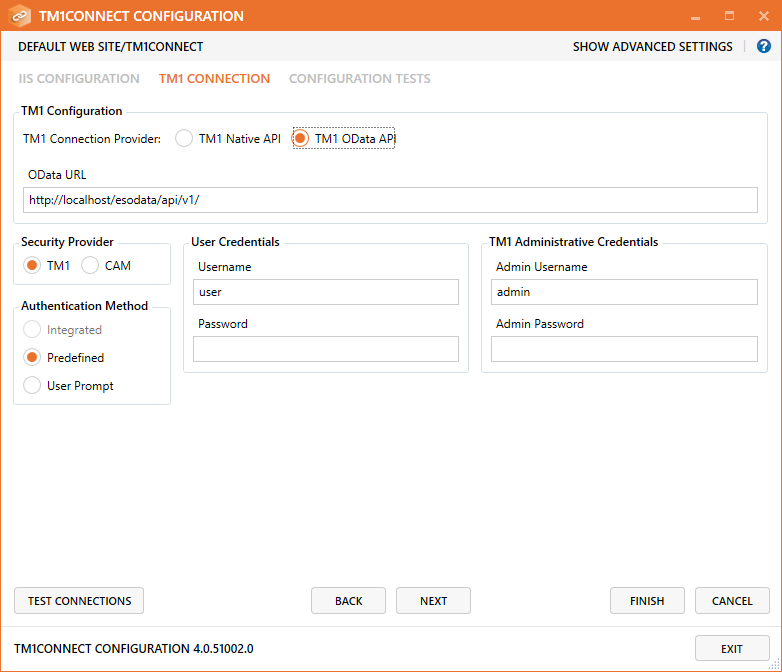 The TM1Connect Setup program installs all of the TM1Connect files, but does not deploy the TM1Connect Server. This must be done separately using the Configuration tool. Although this configuration is mostly pre-populated with defaults, there are some configuration items that need to be supplied. The configuration application is used to adjust the settings of TM1Connect bothInstalling TM1Connect during installation and at times when the operating environment changes. 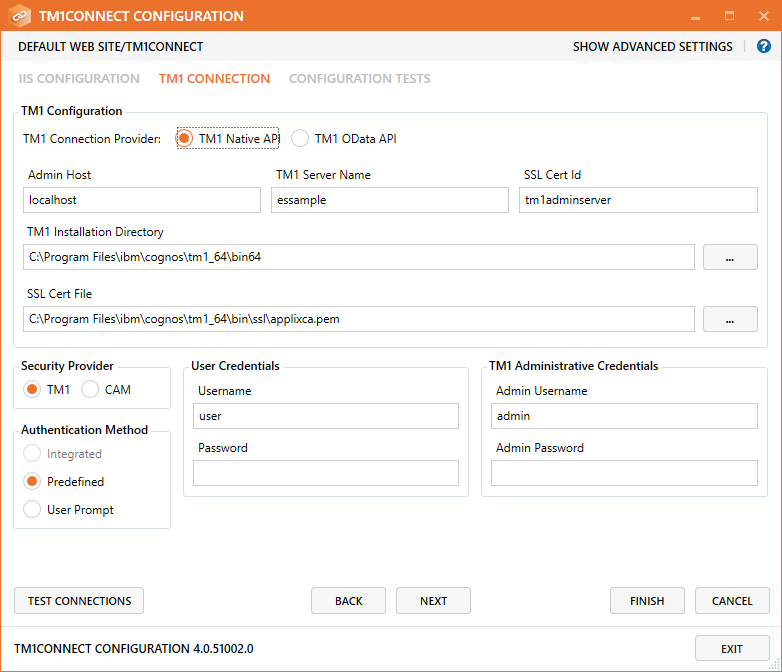 During an installation process, the configuration application is automatically opened, as described in Installing TM1Connect. 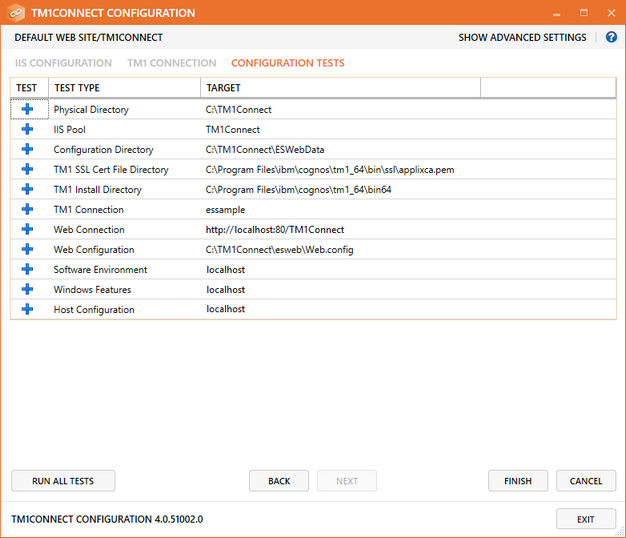 The first time the configuration utility is run it opens in Basic Mode as opposed to Advanced Mode. To learn more about Advanced Mode Configuration, select that section in the help. ❑Integrated - Use this setting if users will be connecting to TM1 using integrated login. 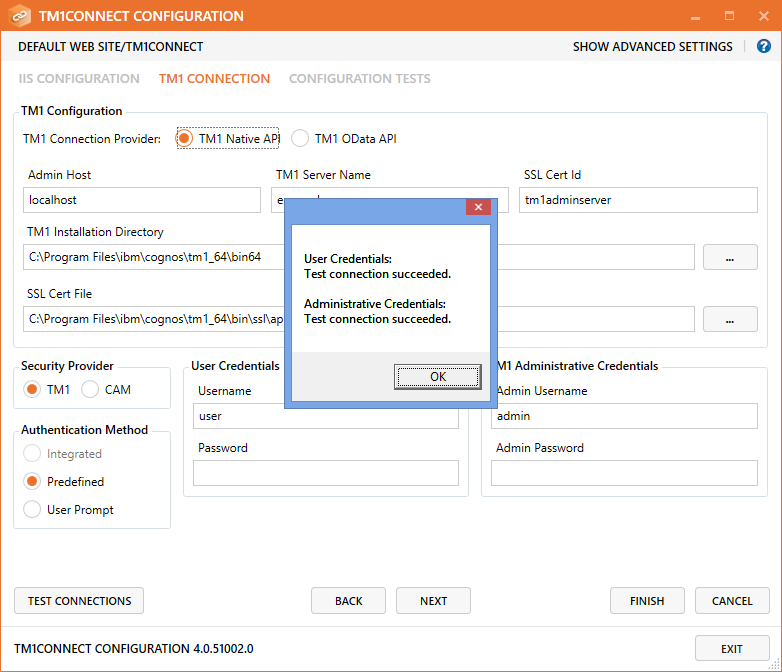 It is important to understand that configuring access to TM1Connect does not enable users to access data in TM1. 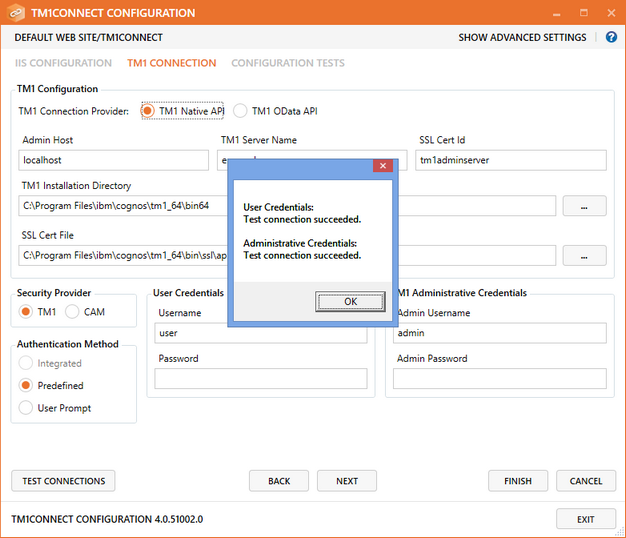 This configuration method is an extra layer of security to enable specific users access to TM1Connect Server. 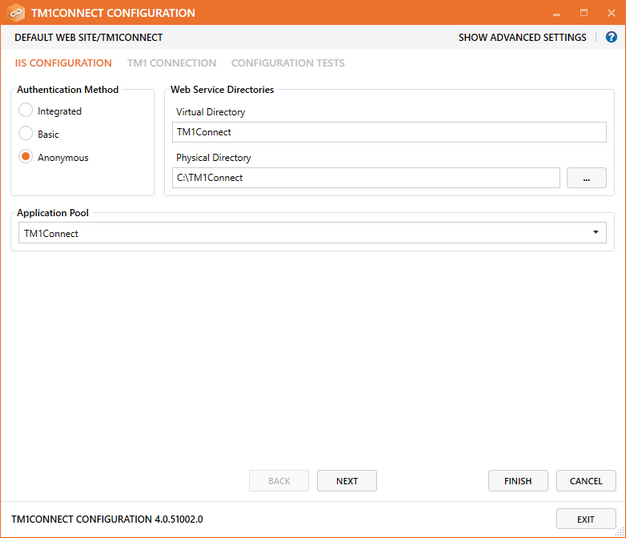 Once the authentication method is selected, the Virtual Directory field should reflect the name to use when accessing TM1Connect via a URL (this is typically http://ServerName/TM1Connect). In the Physical Directory field, specify the physical path where TM1Connect web server files will be installed. 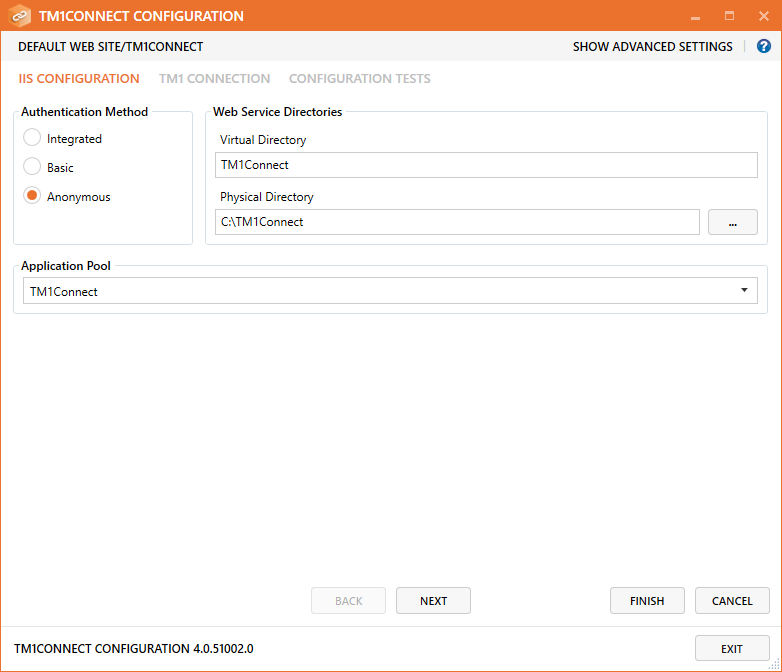 By default, TM1Connect will create a new IIS Application Pool exclusively for your application. When you are done, click Next to continue. The TM1 Connection tab provides the information necessary to connect with TM1. New in version 4 is the ability to connect to TM1 via 2 separate APIs, the traditional TM1 Native API, and the new TM1 OData API. Expand the links below to review the screen and available options for each connection provider. ❑ Admin Host - Specify the machine or the IP address of the machine that TM1 is installed on. 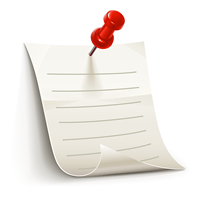 ❑ Server Name - Specify the name of the TM1 application instance to connect to. 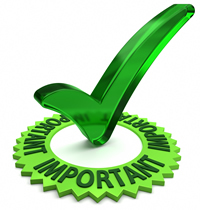 ❑ SSL Cert ID - Enter the TM1 certificate ID (typically tm1adminserver). ❑ SSL Cert File Path - Specify the directory where TM1 certificate can be found (typically under Program Files). Select how ES Web will connect to TM1, either by using the credentials from the user who is using the web services (Integrated) or by a specified username and password (Predefined). If you select Predefined, you will be required to specify the username and password that has been configured in TM1 with proper security credentials. ❑ Integrated - Integrated domain login. TM1 must be properly configured prior to selecting this option. ❑ User Prompt - The user will be prompted for a username and password to connect to TM1. ❑ CAM - Use Cognos Access Manager as the method of user authentication for TM1. Cognos Access Manager and TM1 must be properly installed and configured prior to selecting this option. 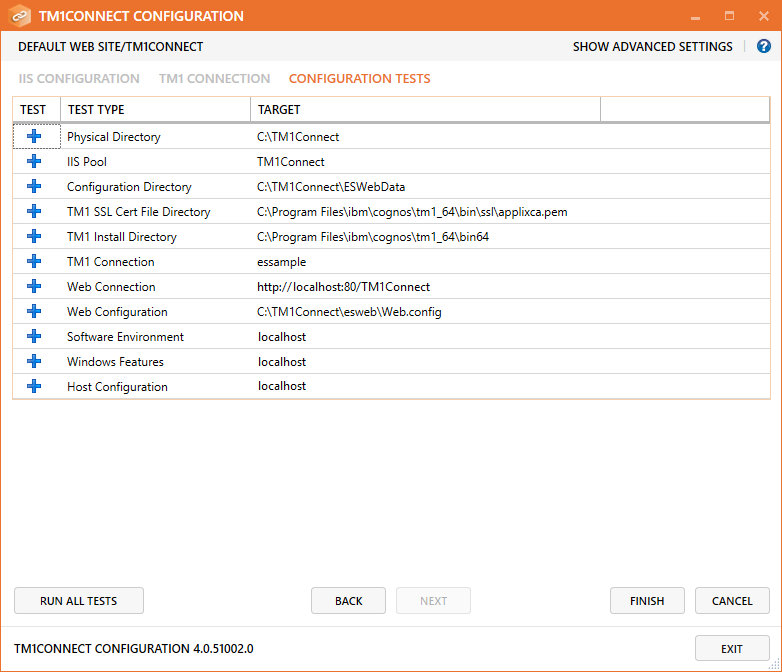 The Configuration Test tab is where you can run through the different validation steps to ensure the system is properly configured before performing the install. It is not required to run this test; as the installation process will perform the configuration test automatically. Press the Run button to test the system manually. 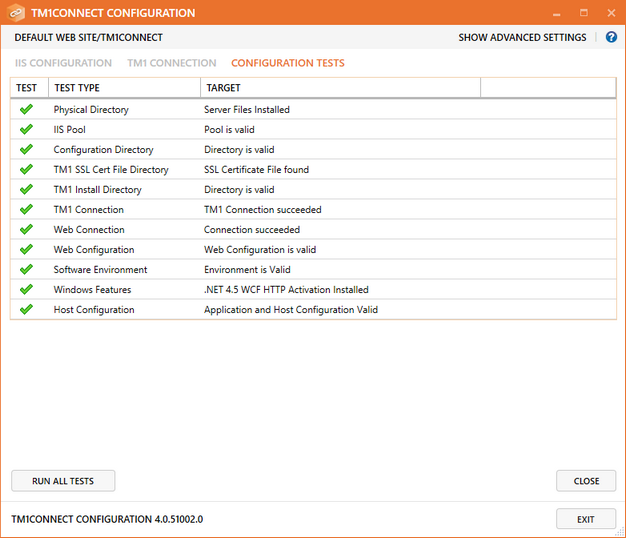 If this is the first time installing (or re-installing) TM1Connect, the Web Connection test may fail when running the test manually. This is normal, as the web server has not yet been installed. This warning should be resolved when clicking the OK button. Click on the Finish button to install the server and complete the configuration process. The configuration tests will be run again. You can click Close to exit. The application can be run by double clicking the shortcut that is placed on your desktop.